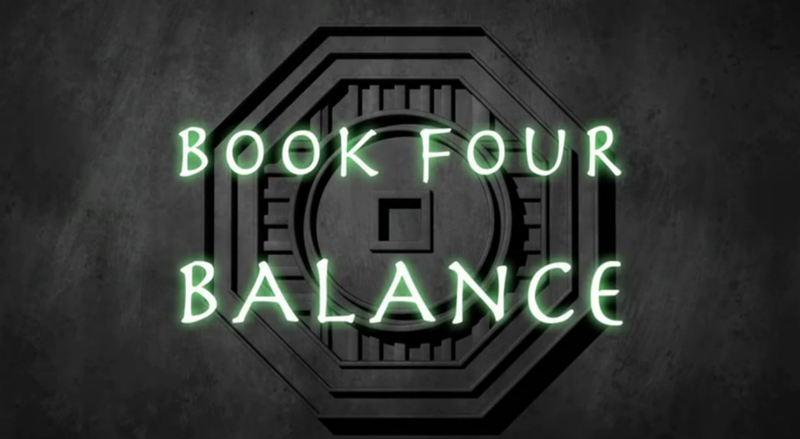 The Legend of Korra: Balance would be the official title of its fourth season/book and the first trailer is already here. The third season just ended last month and this final season is due to be released starting next month on Nickelodeon. Why so fast? No idea. But the trailer, which I embedded below, offers so much more and I think this season will be more epic than the last one as the trailer offers a lot of things we can anticipate in the upcoming book 4. Korra just got a new hair cut, new mechanical battle suits, and those Tenzin's kids have already grown up. Let us take note that the events here take place three years after Korra fought the Red Lotus in the third season.